Klamath Audiology values your privacy. This web site collects statistical information about each visit in order to improve this site and is not rented or sold to other organizations. This Web site may contain proprietary notices and/or copyrighted information, the terms of which must be observed and followed. Information on this web site may contain technical inaccuracies or typographical errors. Information may be changed or updated without notice. 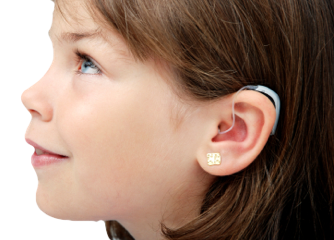 Klamath Audiology may also make improvements and/or changes in the programs and/or the services described on this site at any time without notice. The material on this web site (such as images, text, or technical information) may not be reproduced without the expressed written consent of the Klamath Audiology.